LONDON (AP) — The Bank of England on Friday asked the public to submit nominations of prominent British scientists to appear on a new 50 pound note. The current 50 pound note (worth $65) features steam-engine pioneers Matthew Boulton and James Watt. The U.K’s highest-denomination note is the last to be redesigned and switched from paper to more secure and durable polymer. Suggestions can be made on the bank’s website until Dec. 14. 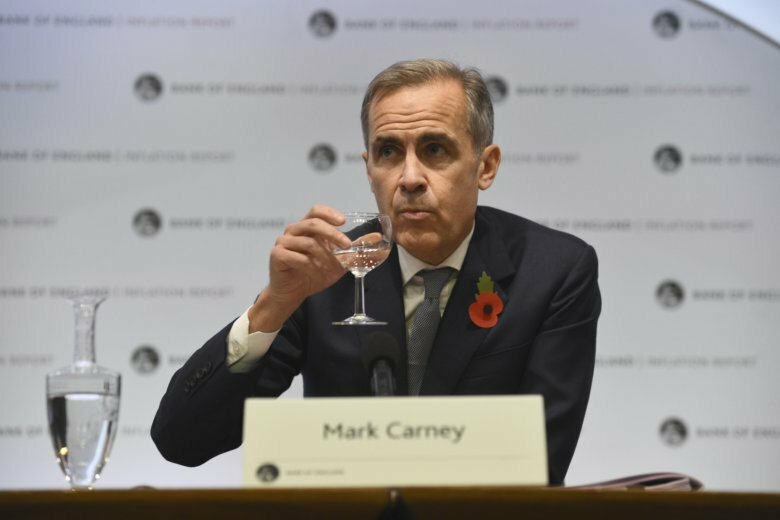 A committee will create a shortlist from the recommendations, and Carney will make the final choice next year. The bank says the individual must be dead, and real — to avoid a repeat of the process that saw the public choose “Boaty McBoatface” for a new research ship. The bank is converting its notes into plastic to make them harder to counterfeit. A new 10-pound note with author Jane Austen went into circulation last year, and a 20-pound note featuring artist J.M.W. Turner will be produced in 2020.